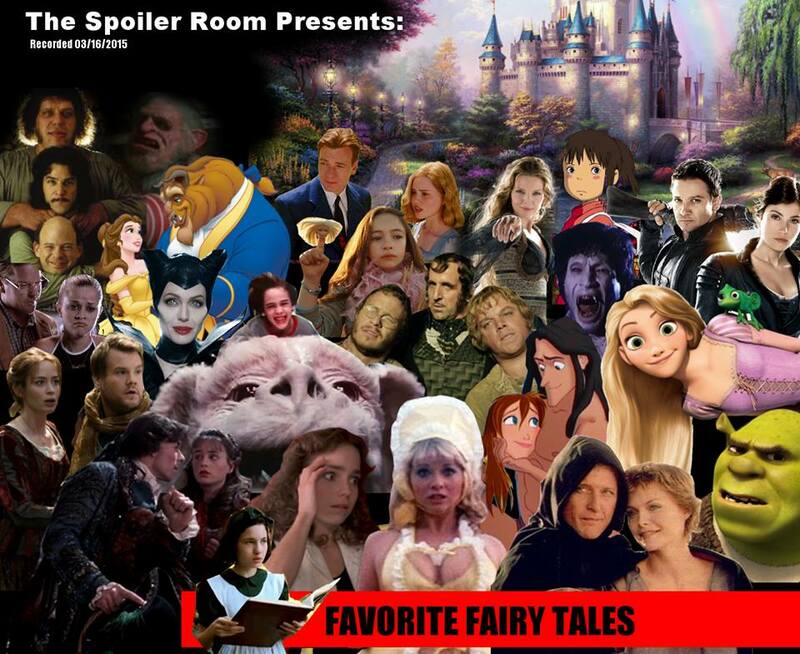 Shortly after the recent release of CINDERELLA, host Mark Krawczyk sat the rest of the Spoiler Room crew down to discuss some of their favorite fairy tale films. Now, fairy tales on film have run the gamut from faithful adaptations of the classics, to interesting interpretations, all the way to new and exciting films that still utilized the same tropes. In this episode, you’re going to get all of that. Krawczyk is joined by Glenn Buettner, Tony Estrada, Cole Meredith, Dawn S., Paul Salzer, Andrew Shearer and myself in a casual but insightful in-depth discussion on those films that took us back to a place that exists once upon a time and over the rainbow. So, if you’re over 18, click on the links and enjoy this episode of The Spoiler Room! Next Next post: Celebrating 25 Years of Turtle Power and Martian Invasions! Plus, an Interview with Patrick Read Johnson!